This week we have a colour theme for you to try! 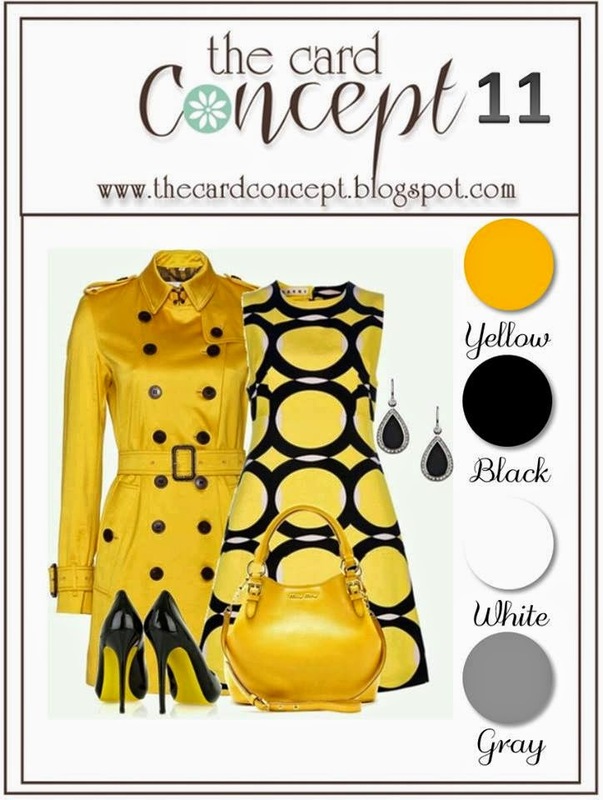 You must use the colours and create your card in one of the styles of the designers. Keep your focal point in a cluster to keep your card CAS. Even in clean and graphic design, there's room for a little sparkle! This card is proof that you can have lots of layers and still keep it clean! My shabby inspiration this week comes from the colors, dots, patterns and layers! I totaly got inspired by the colors!! These are one of my favorite combinations!! A traditional floral image, vellum, ribbon and heat embossing give this card an elegant look and the colors are simply fabulous! This challenge will end on Monday, June 9 at Noon (PST). Hello Tracey here with the winner's for The Card Concept challenge #10! We loved seeing all of your coffee themed creations this challenge Thank you Amy Tsuruta for guest designing with the team, we were so pleased to have you join us. We have each chosen a winner who we liked the best but not necessarily in our design style, and who followed the rules and challenge. Challenge #11 goes live in one hour at 5:00 AM (PST). 1. 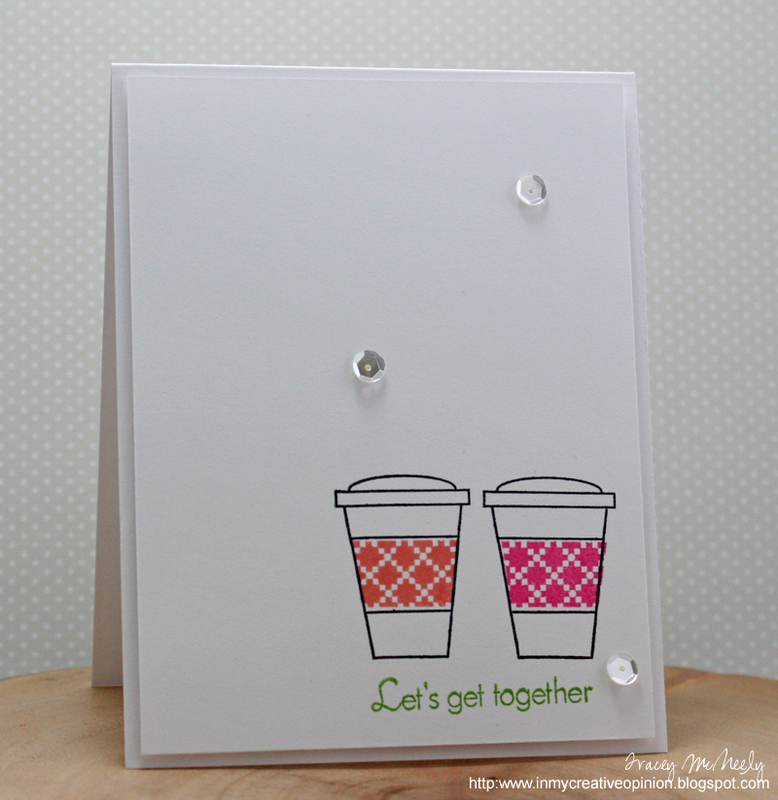 Kerin's choice: I couldn't resist Jen's assortment of colored cups on this CAS card! 2. Karen's choice: Nina's gorgeous soft colours and lovely design won me over. 3. 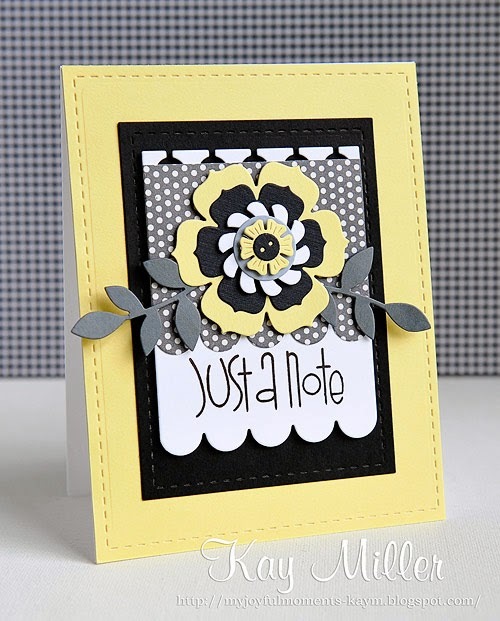 Amy's Choice: Love Donna's shaped card and her color choices! 4. 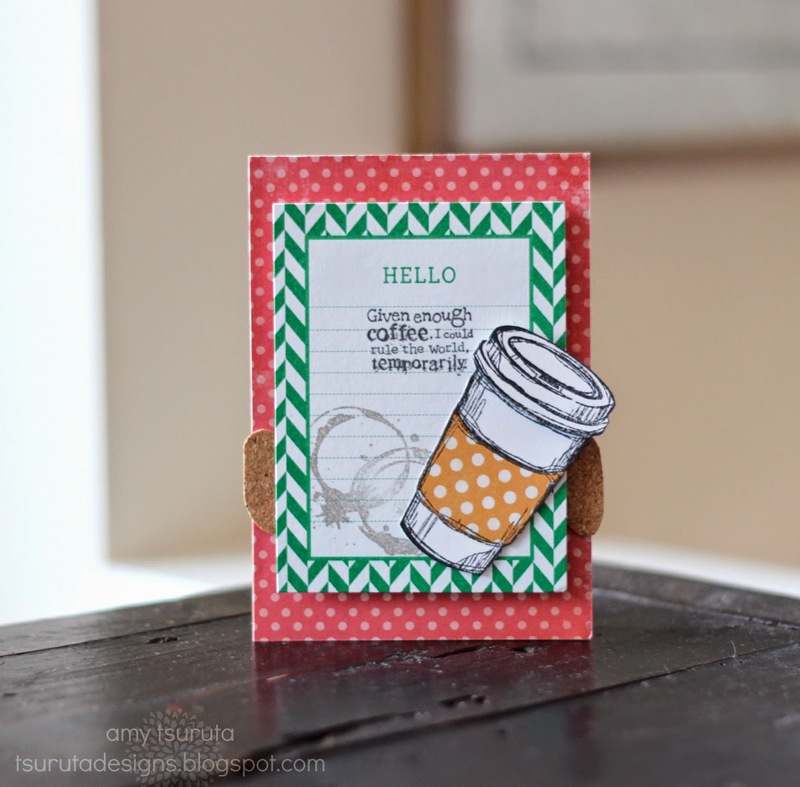 Tracey's Choice: Julia's take out coffee cup gift card holder is so cute with her fun paper choices. 5. 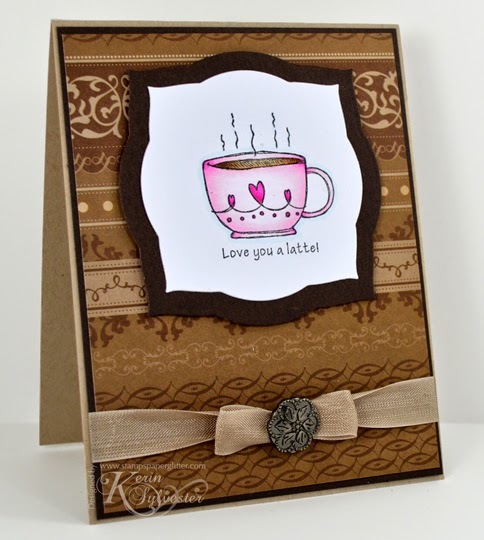 Geri's Choice: Love the creativity of Deepti's hand drawn cups, faux stitching & coffee cup stains! 6. 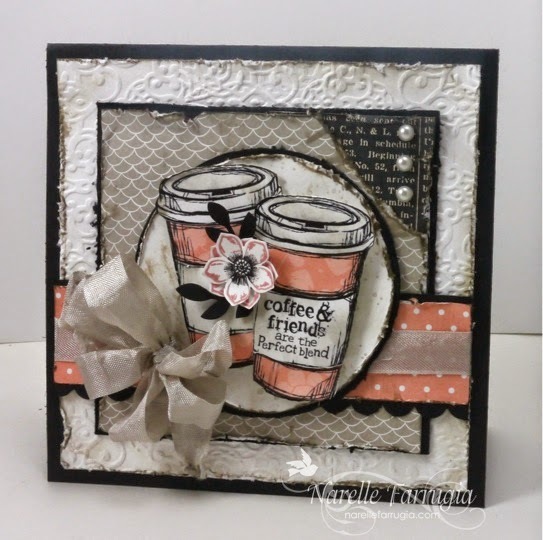 Narelle's Choice: So many fabulous coffee details in one card-in-a-box! LOVE it! Congrats Cheryl! 7. 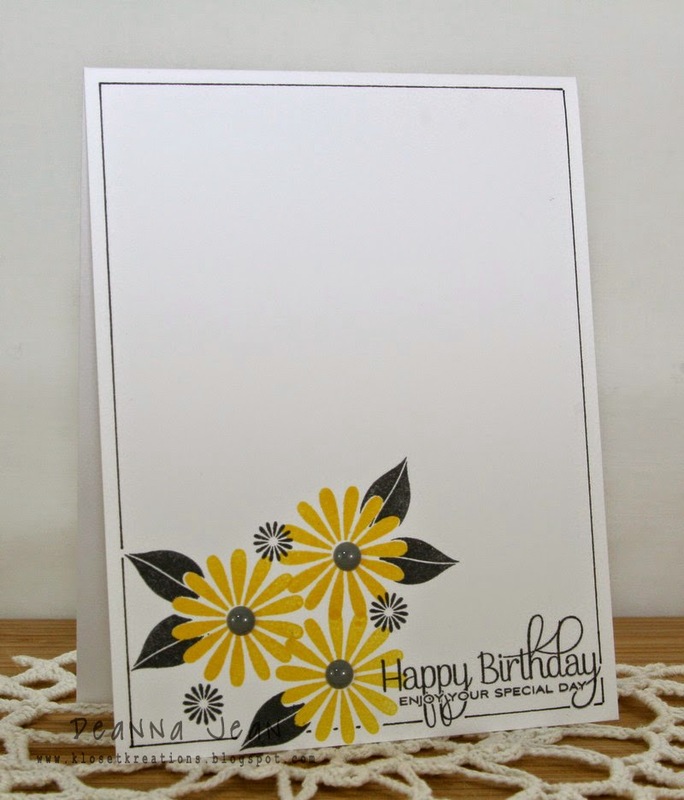 Cathy's Choice: I loved Jeannie's Shabby Chic card...didn't she totally nail that style? Challenge #10 ~ Use a Coffee Theme ~ There's Still Time! 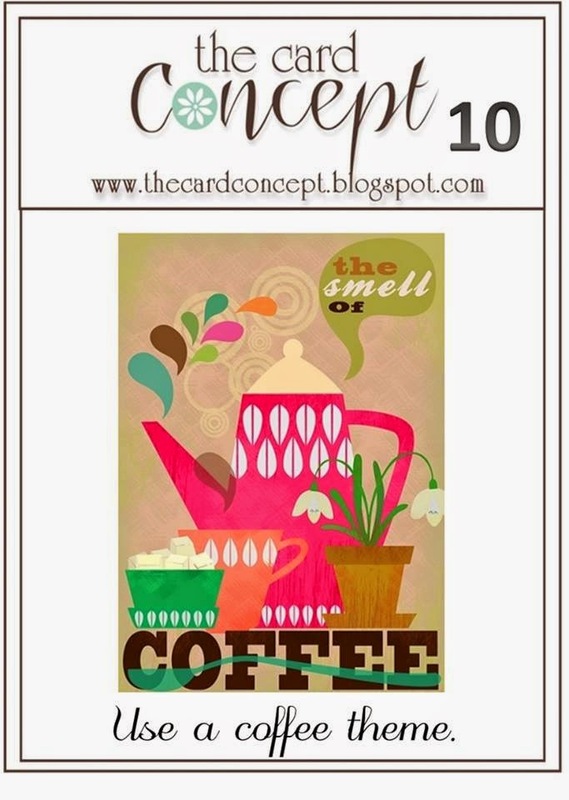 There is still plenty of time for you to play along with our current challenge - to create a card using a coffee theme. This challenge will end Monday, May 26th at noon (PST). Meet Our Guest Designer for Challenge #10! Hey everyone, Tracey here. Not just anyone can combine patterned papers on a card and make it look clean, layered and fabulous! It takes a designer's eye to chose just the right elements to make the card interesting but not cluttered. 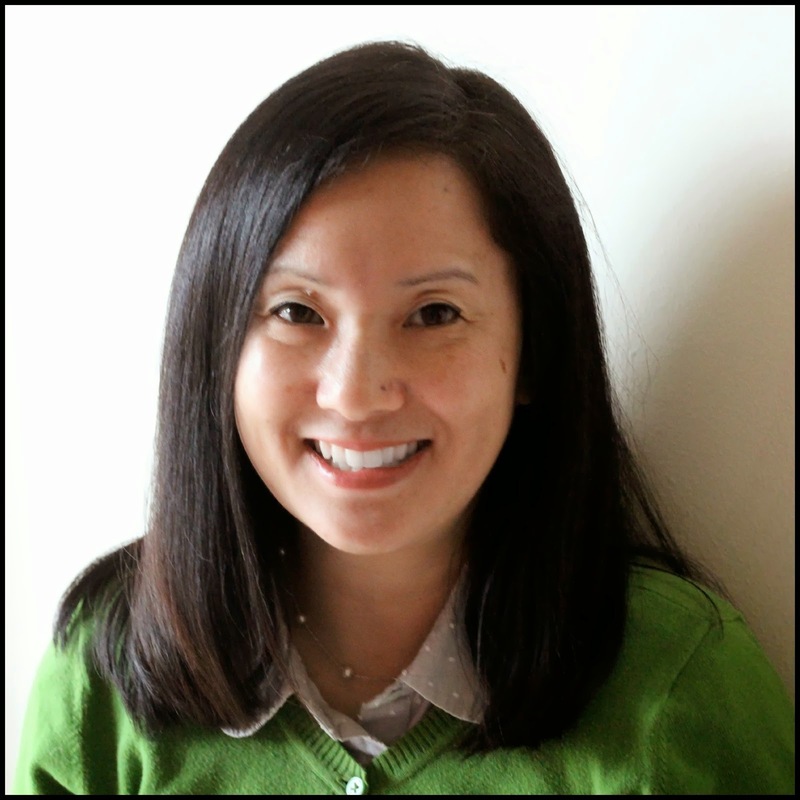 Ii am so excited to introduce our Clean & Layering guest designer for challenge #10, the queen of coffee herself, Amy Tsuruta! Hi! I am a Canadian living in the lovely state of Washington. I'm a mom to 2 fabulous kids and I'm engaged to the most wonderful man! He fully supports my crafting and since his hobby is building an airplane, buying a $6 pad of paper is nothing compared to his shopping list! I've been crafting forever but signed up for a scrapbooking company in 2001, things changed quickly when I was introduced to Stampin' Up in 2002. I started a gallery at Splitcoast Stampers in 2005 and my blog in 2007. I'm a challenge junkie that loves to use colors & patterns in my projects. Did you notice the pretty coral colored coffee cup in the photo? I love pairing a single bold color with a clean & graphic design! I was inspired by the colors and the boldness of the graphics. I brought the neutral background of the print in by using the cork border. I was inspired by the pink in the coffee pot and the brown background. Hmmm coffee - this is the way I love to start my mornings. I couldn't resist adding two latte cups to my card! 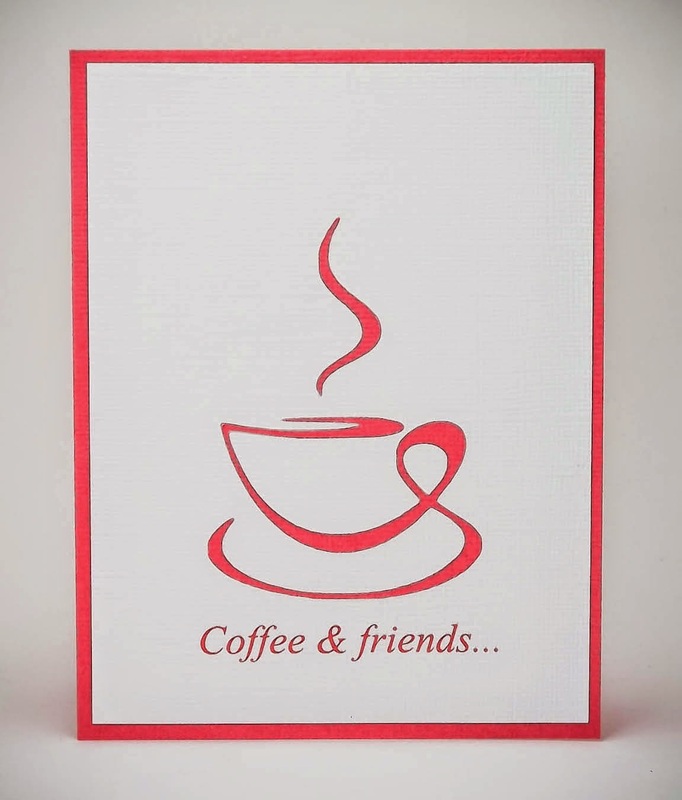 A chat with friends over a good cup of coffee.................this card is an invitation to do just that. I was inspired by the bright colors against the kraft colored background. This challenge will end on Monday, May 26 at Noon (PST). Hello Tracey here with the winner's for The Card Concept challenge #9! So many beautiful purple creations in so many wonderful styles. 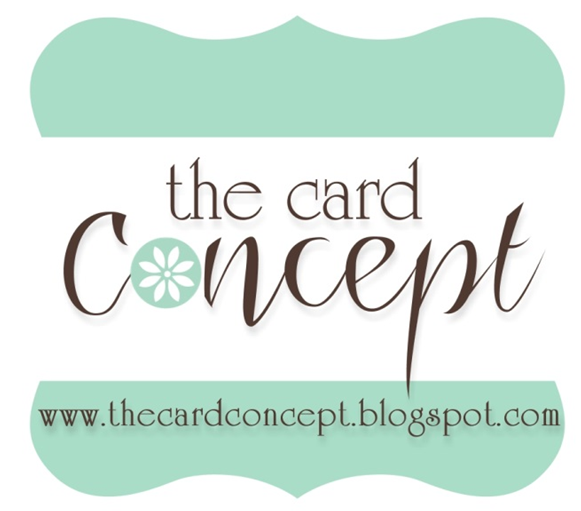 Congratulations to all of our participants for this week's challenge here at The Card Concept. We have each chosen a winner who we liked the best but not necessarily in our design style, and who followed the rules and challenge. Challenge #10 goes live in one hour at 5:00 AM (PST). 1. Lee Ann's pick- Wow! 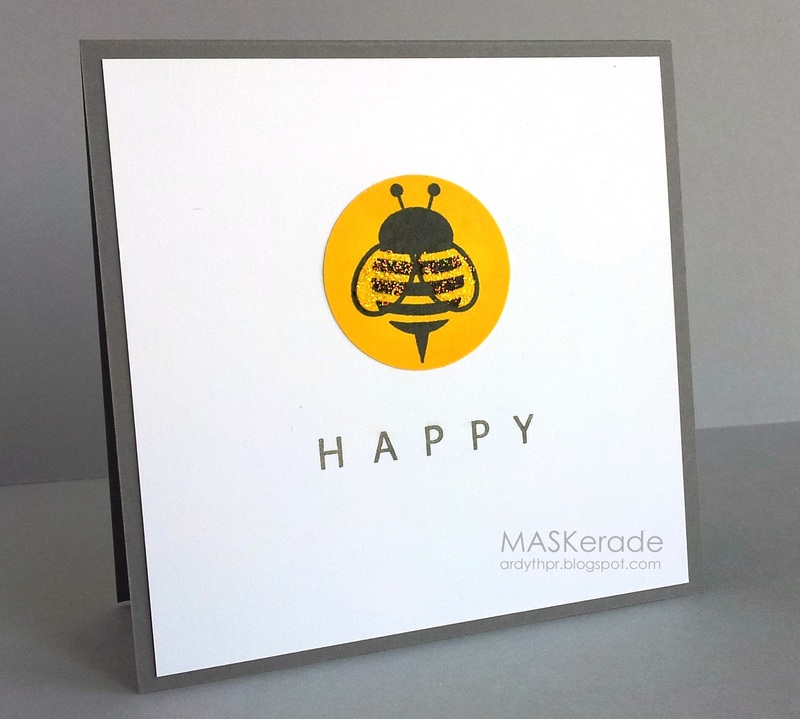 I love Macarena's use of negative space and pattern in this shabby chic card. 2. Deanna's Choice: I love Beth's beautiful cluster of purple flowers. Congrats Beth! 3. 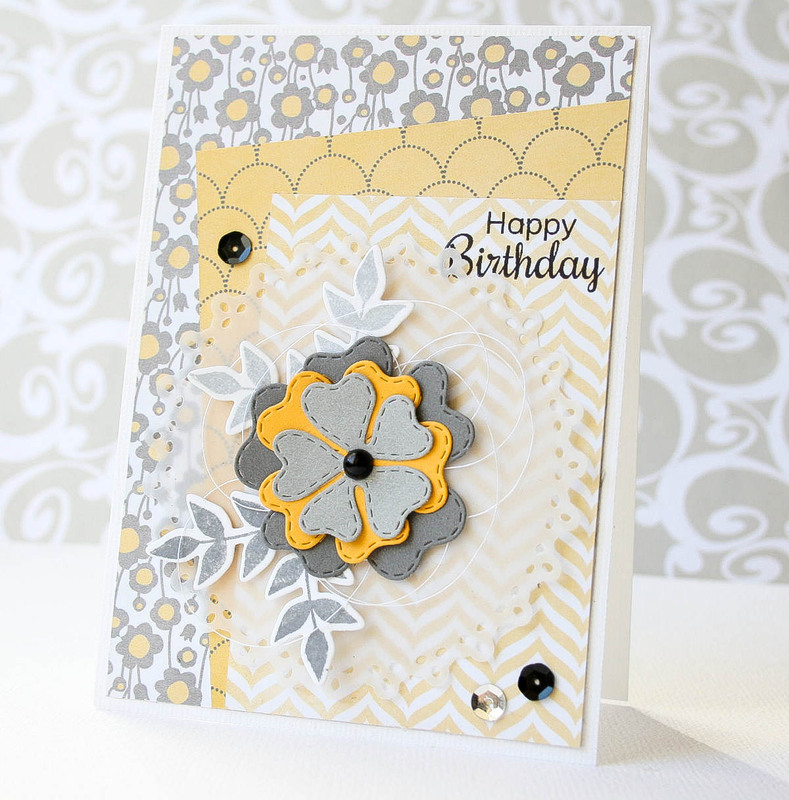 Ardyth's Choice - Bev's crisp colour-blocked card taught me a thing or two about CAG design! 4. Cindy's Choice:I love how Olga created the Wreath,with the different shades of purple!Beautiful job! 5. 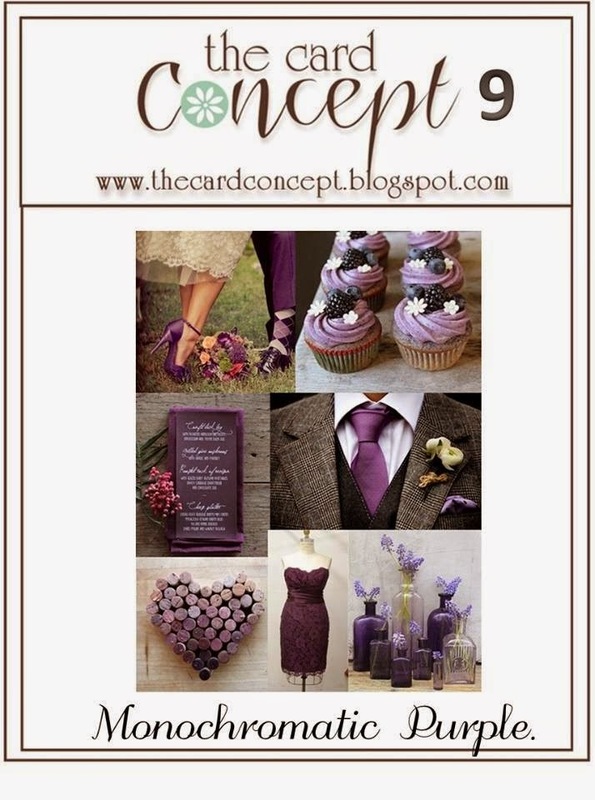 Kay's Choice- Jeanne's card is fabulous with those big gorgeous purple blooms! 6. 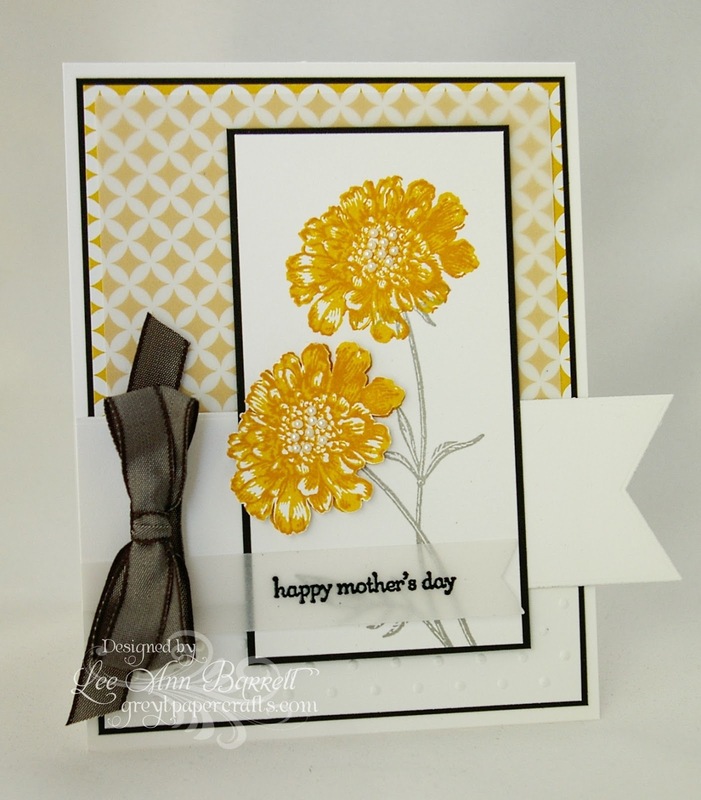 Debbie's choice: Sue's card captured my heart with the rolled paper flowers, doilie & pretty papers! Challenge #9 ~ Monochromatic Purple ~ There's Still Time! There is still plenty of time for you to play along with our current challenge - to create a card using monochromatic purple. This challenge will end Monday, May 12th at noon (PST). Have you checked out the gallery of entries so far? There are so many fabulous creations, our participants are amazing!